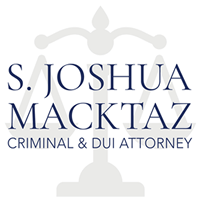 Rhode Island White Collar Crimes Lawyer - S. Joshua Macktaz, Esq. It’s very important not to give statements or otherwise cooperate with investigators until you’ve spoken with an attorney. Don’t make the mistake of thinking that everything will be all right if you just tell investigators everything. They are out to build a case against you and will use whatever you tell them or give them to your disadvantage. You can always talk with investigators after you’ve had an opportunity to get legal advice if your lawyer thinks it’s appropriate. 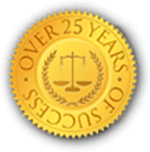 If you’re being investigated for a white collar crime, it’s very important to talk to a competent criminal defense attorney with federal court experience as soon as possible. A white collar crime attorney may be able to convince investigators to close an investigation or remove you personally from the investigation. 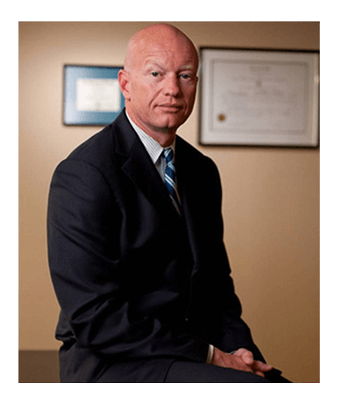 Further along in the process, an experienced lawyer can talk with prosecutors to work out a plea bargain or other deal that keeps you out of jail and possibly prevents you from having a felony conviction. 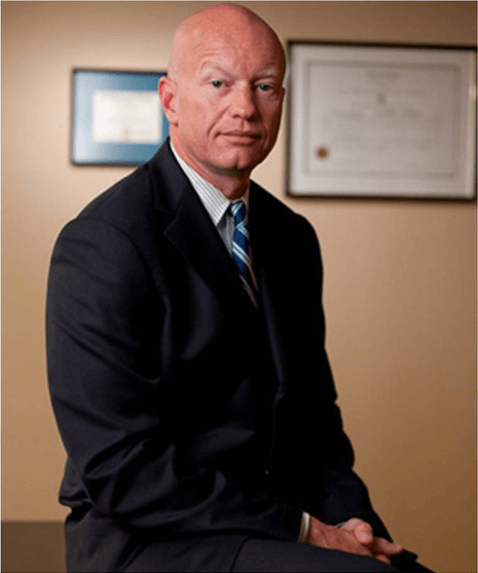 A common defense in white collar crimes is “entrapment” – a situation where government personnel coerces you into committing a criminal act that you otherwise wouldn’t have committed. Your attorney may be able to argue that you would have had no tendency to commit the crime you’re charged with without government enticement. A judge will look at the situation through your eyes in deciding whether there has been entrapment in your particular case. Another common defense in white collar crimes is the absence of intent to commit a crime. Your lawyer may be able to convince prosecutors or a judge that you had no intention of committing a crime and didn’t know that your actions were criminal.